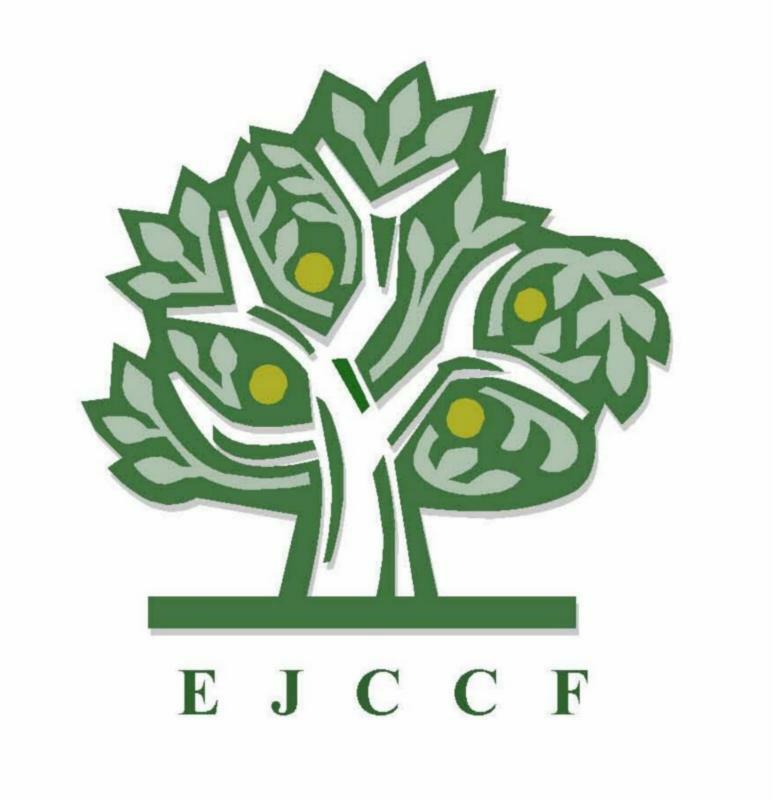 Please join us from May 21st - 30th for the 23rd annual EJFF! 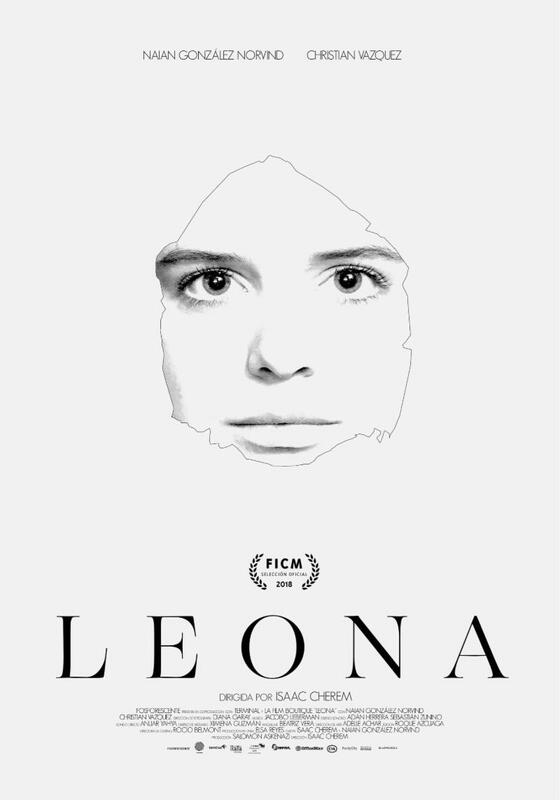 "Leona" is an intimate, insightful, and moving story of a young Jewish artist from Mexico City who finds herself torn between her family and her forbidden love of a non-Jewish man. The film is ripe with all the drama and interpersonal conflicts of a Jane Austen novel. As the young woman negotiates the labyrinth of familial pressure, religious precedent, and her own burgeoning sentiment, the story is both painful and beautiful – there are no easy choices to be made and the viewer travels back and forth with her as she struggles with her heart to take the best path. 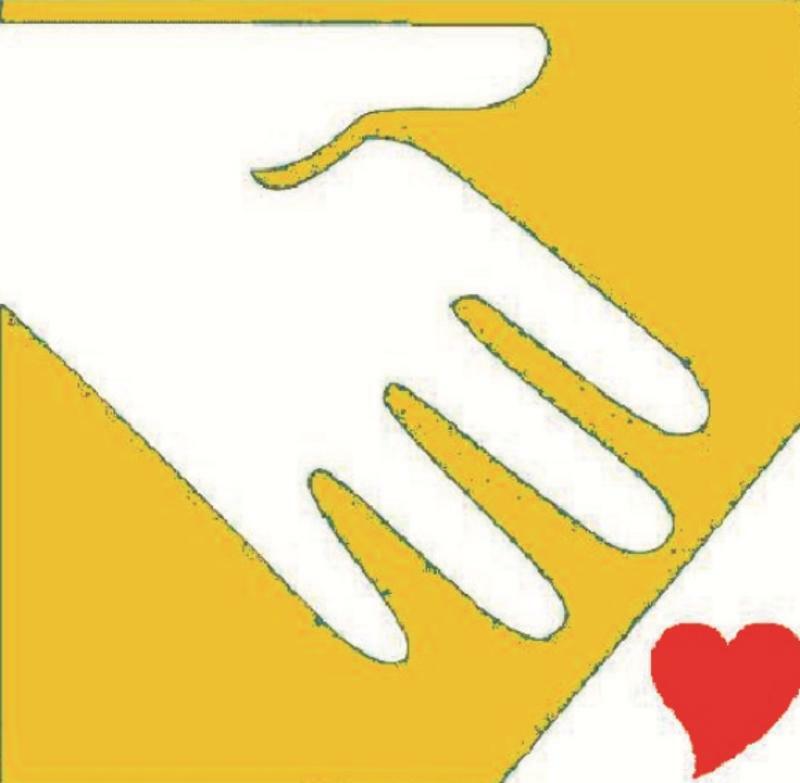 ﻿This year, Good Deeds Day will encompass a series of events throughout the Spring months. Watch here for upcoming events, more to come on an ongoing basis! Volunteers are essential and help provide home ownership to families in need in Edmonton. 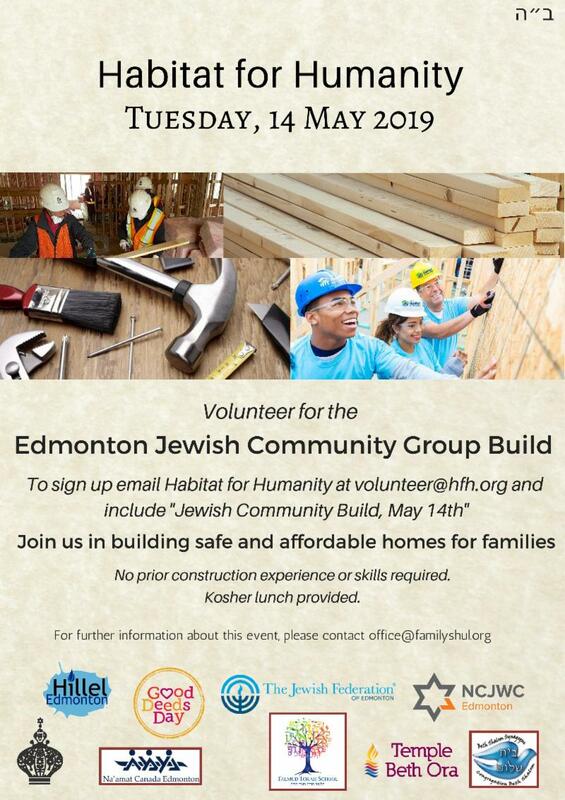 To sign up, email Habitat for Humanity at volunteer@hfh.org and include "Jewish Community Build, May 14th". Thank you to everyone who donated on March 27, 2019! Donate blood and include the Partners for Life ID if you wish to have your donations counted towards the Jewish Community Blood Drive. “You have the power to give life.” To book an appointment, visit www.blood.ca or the GiveBlood app. 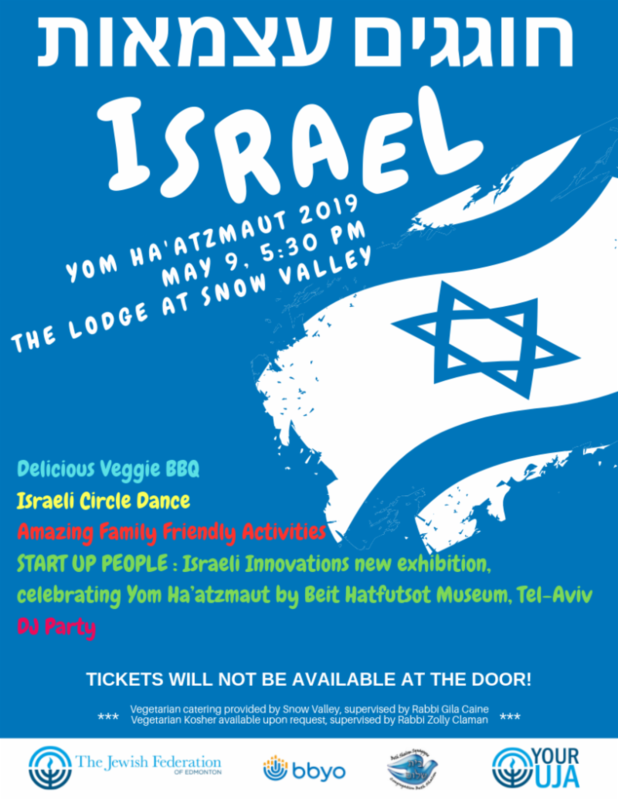 Please also ensure you are registered with the Jewish Federation of Edmonton Partners for Life Team (Partnership ID: JFED174360 - four letters, six numbers) to ensure your donation counts towards the donation total. 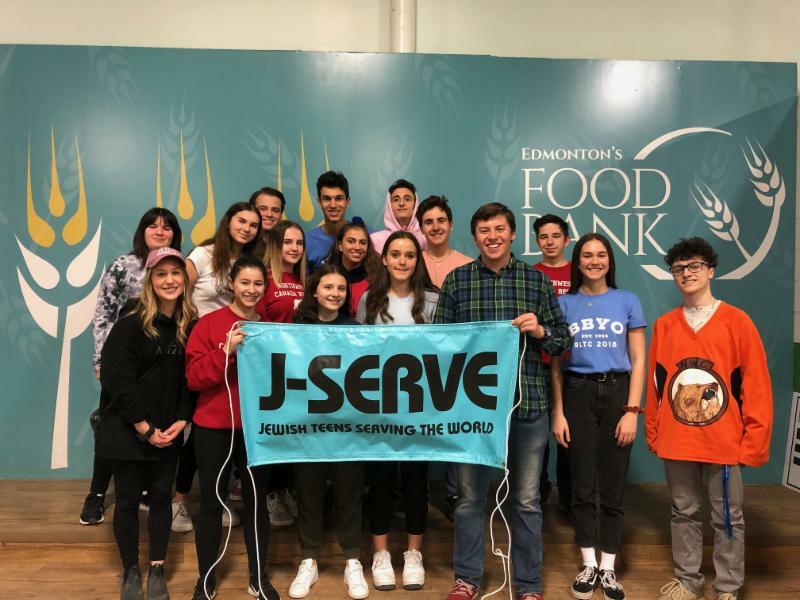 Thank you to BBYO Edmonton for volunteering at Edmonton's Food Bank! Hillel supports Jewish students on campus. 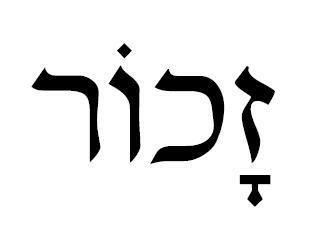 Click here for more information on Hillel. 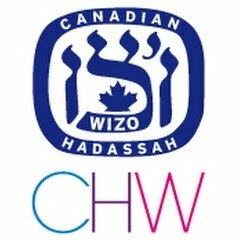 Newspaper of the Jewish Federation of Edmonton . 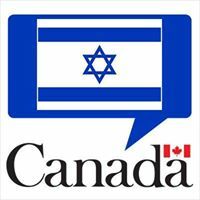 Click here to read our latest edition The latest edition is in the February edition of the Edmonton Jewish News. There are more copies available at the Jfed Offices. Please Note: People who need to renew passports or get military deferral can do so through Steve Shafir of Witten at 780-441-3222. 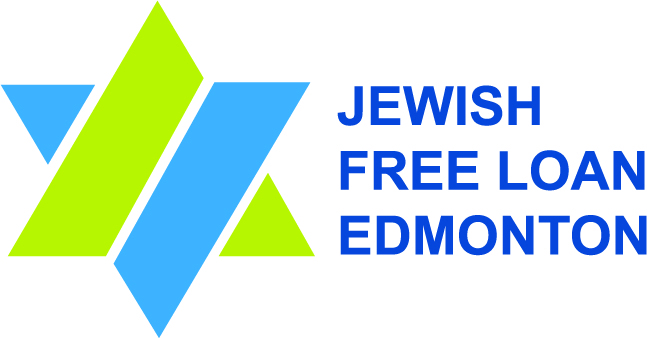 Jewish Free Loan Edmonton grants interest-free loans to members of the Edmonton Jewish Community who are in need of temporary financial assistance. Boker Torah Sunday Mornings at BI. 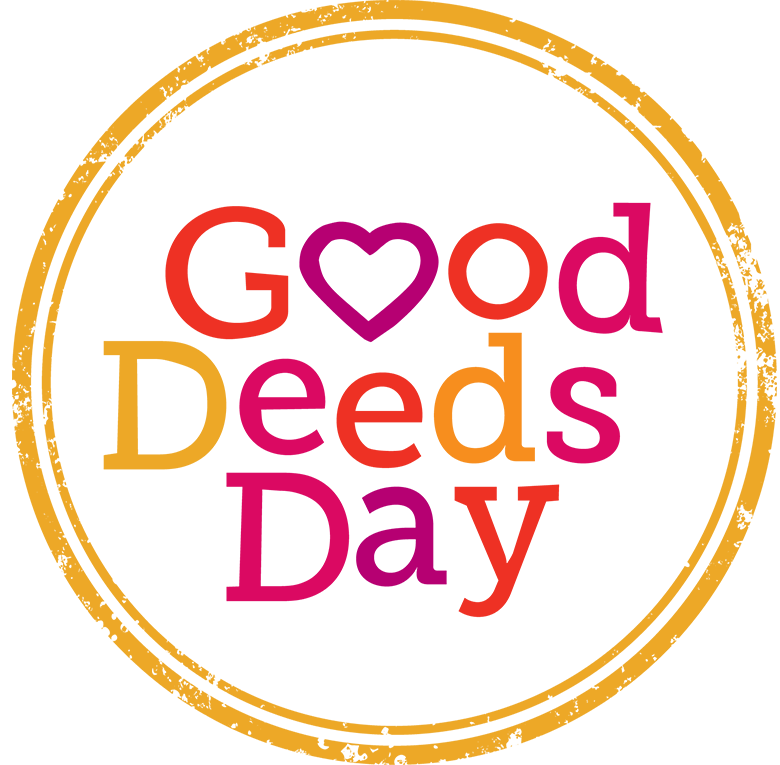 Click here for our weekly update. 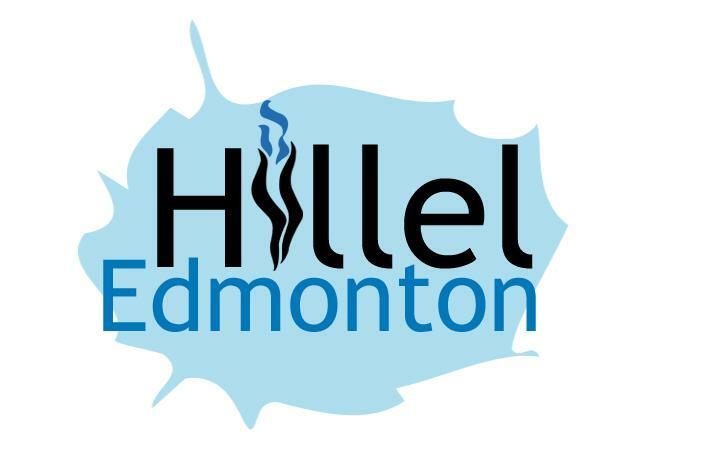 The Jewish Federation of Edmonton provides scholarships to Talmud Torah. 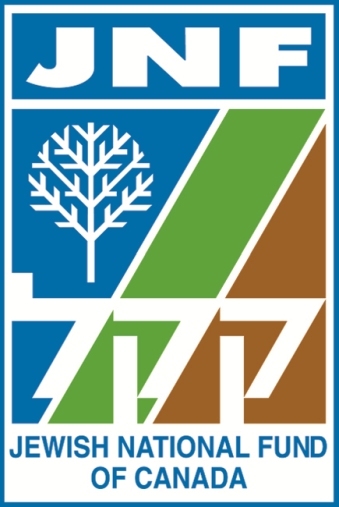 Click here to apply for next year. 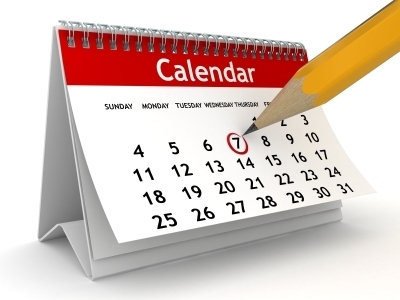 Click here for a list of our upcoming programs. Book collection for library (Camp BB- Riback) Donations of fiction and nonfiction novels for children (ages 6-12), novels for teens (ages 13-17) in fiction, non-fiction, romance, mystery, thrillers, fantasy and sci-fi genres, and novels for young adults and staff (ages 18 and older) in all genres will be accepted (no cookbooks or dictionaries, please!). All novels should be in reasonably good condition (no rips, stains, or missing pages/cover). 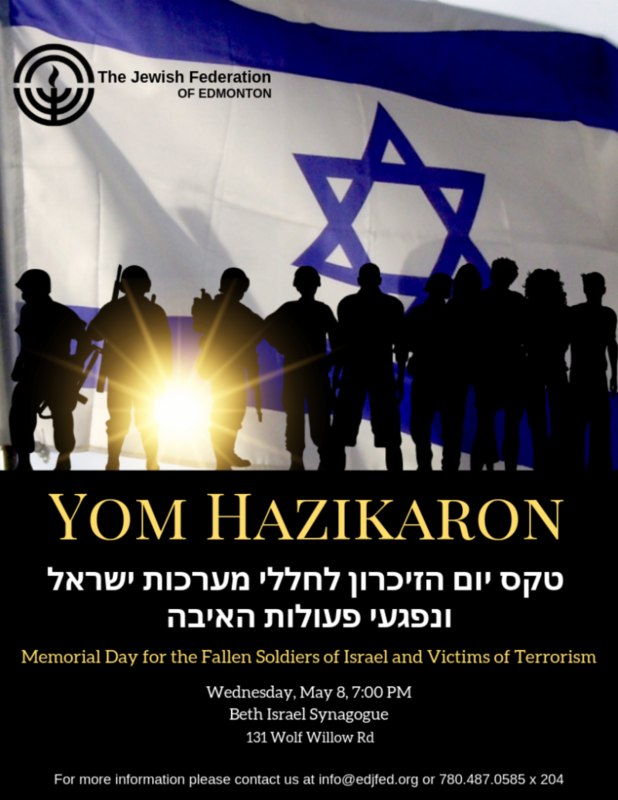 Donations can be dropped off at the Jewish Federation building (100, 10220- 156 Street NW) in the box that will be placed in the office. Click here to check out the Camp website. 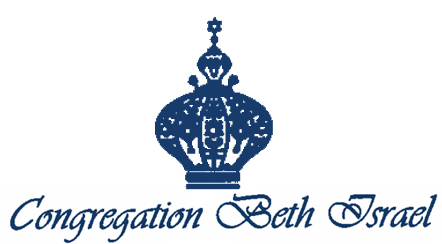 The Jewish Federation of Edmonton provides scholarships to Camp BB. Click here to apply for next year. 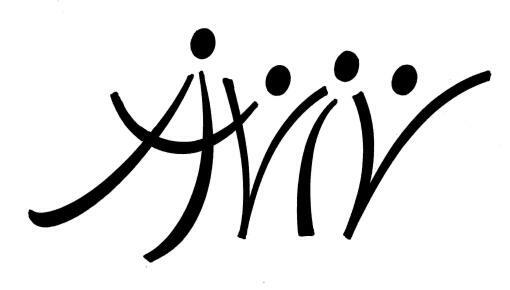 Circle Dancing Tuesdays - 7:00 pm to 9:00 pm at the Talmud Torah Gym and Sundays 7:15 pm to 9:15 pm at Lecky School of Dance. NCJW - Edmonton - The National Council of Jewish Women - ensuring the rights of women, children, and the disabled. 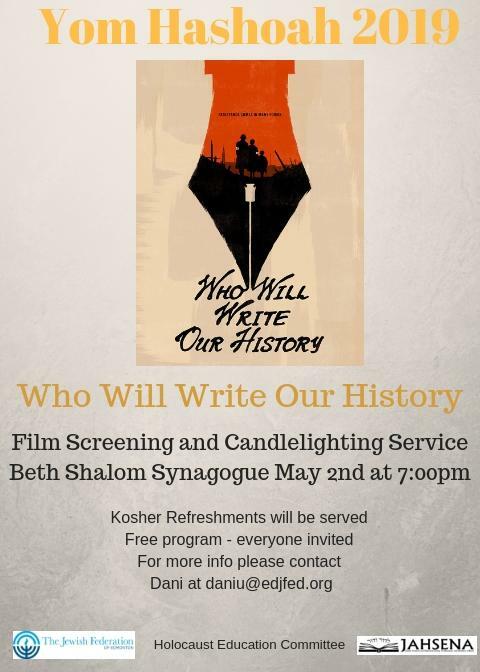 Preserving the history of the Edmonton Jewish Community from generation to generation. Click here to visit the website. Come together right now to improve the lives of women, children and families in need. Click here to order your card today! 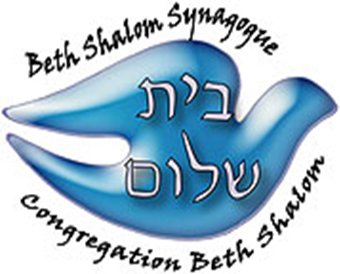 Na'amat - Enriching the lives of women and children in Israel since 1925. 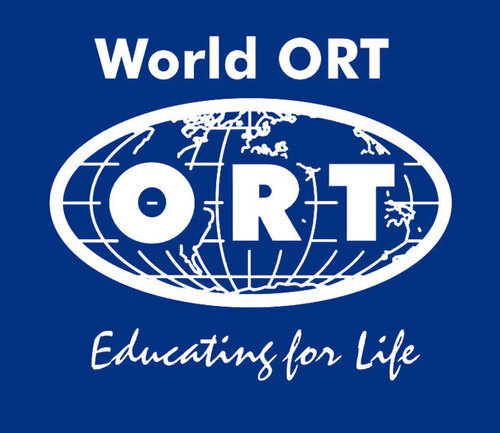 ORT - Edmonton - Providing Education and Training in communities worldwide. 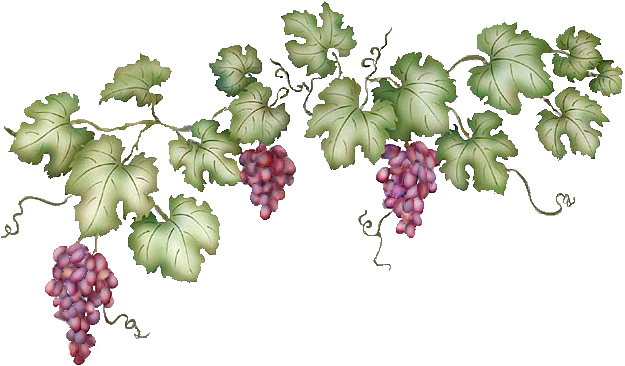 Schmooze and News Click here to read our latest newsletter. Click here for the most recent funeral announcements. 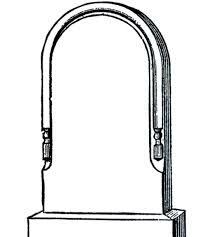 Click here for the cemetery website.